The gardens of Queenstown, adventure capital of the world, were enlivened during LUMA, a light festival that illuminated the city from sunset to dawn during the Queen’s Birthday Weekend, a public holiday in New Zealand celebrated from the 2nd to the 5th of June 2017. This playground aimed to stimulate the interaction among people in public spaces through the use of light using a light installation: "Into the Underscore". This light installation was made possible thanks to the flexibility and adaptability of Underscore InOut, a product patented by iGuzzini that allows to create lines or curves of LEDs that are protected by highly performing polymeric materials that give to the product maximum reliability for outdoor applications. The graphic light interacts directly with pedestrians by activating the light spiral over their heads as they stroll by creating concentric circles of light. A colour scheme made possible by a dynamic lighting control system designed by the lighting designers Anita Dykes in collaboration with Michael Warwick, Mike Ainsworth and Dorian Minty and presented by the distributor ECC Wellington. 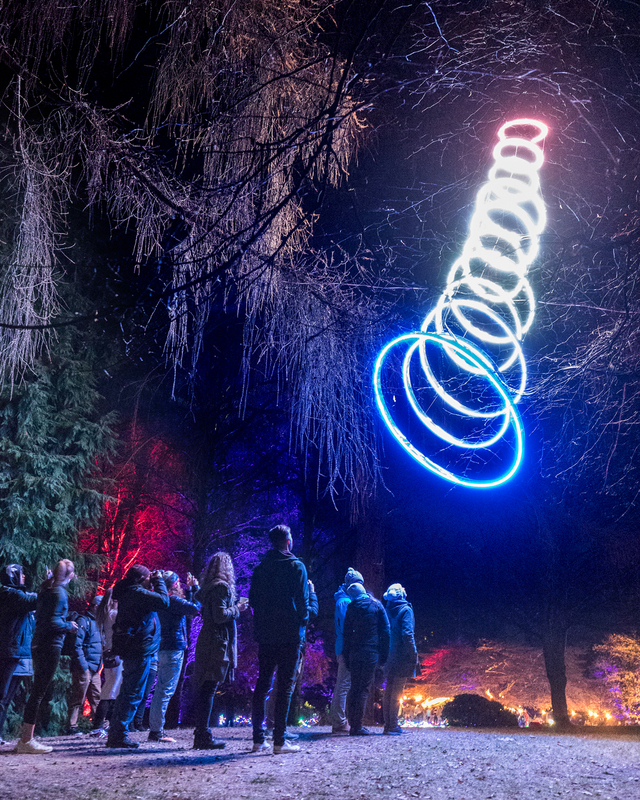 After the success of last year's edition, the LUMA Southern Light Project came back thanks to a united and enthusiastic community of artists, designers and light enthusiasts who collaborated together to organise this non-profit cultural and artistic event. 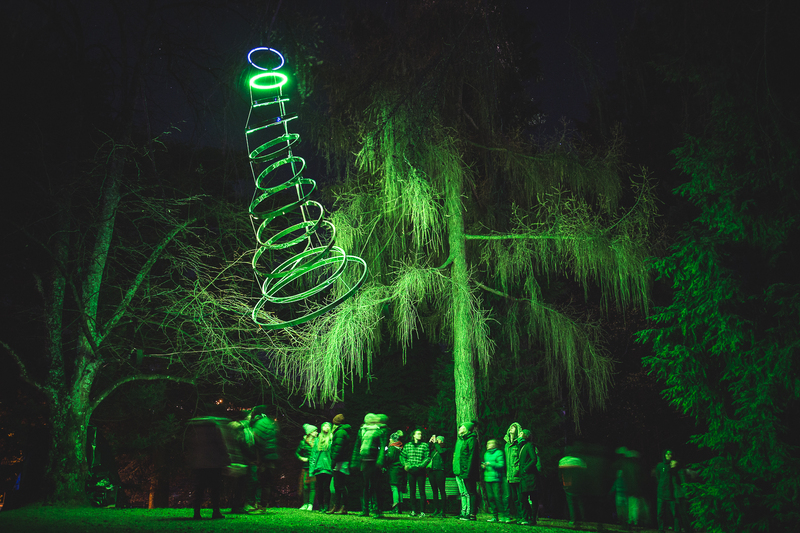 In a breath-taking setting, numerous lighting installations and sculptures by New Zealand artists have enchanted viewers by creating different concepts of alternative environments characterized by innovation in an interactive dialogue with light. Another example of Social Innovation Through Lighting.